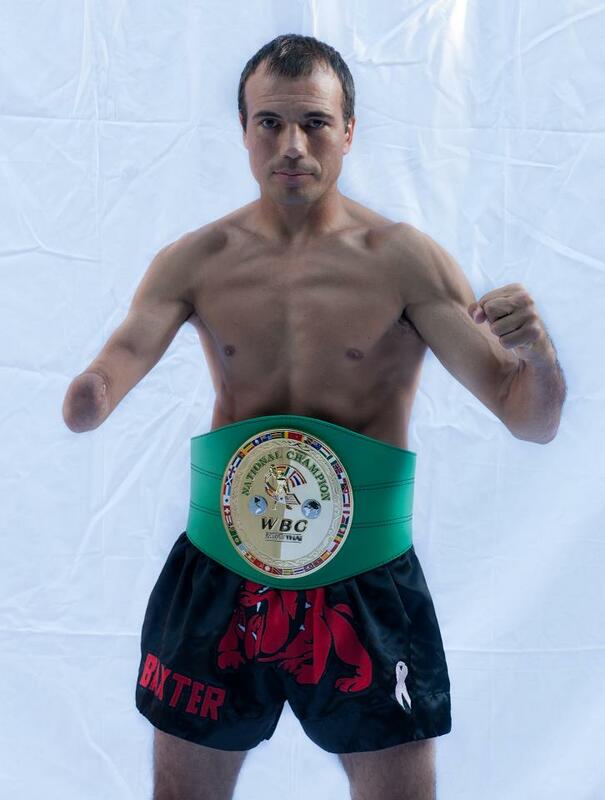 Born with only one hand, Humby holds black belts in both Taekwondo and Sik Tai. “The One Arm Bandit” scored a great knockout at the league’s debut event, earning a one-shot knockout with a roundhouse kick to the stomach of his opponent. Humby is the current IMTC World Super Welterweight Champion. This entry was posted in Features and tagged Baxter Humby, ESPYS Athlete Awards, featured. Bookmark the permalink.